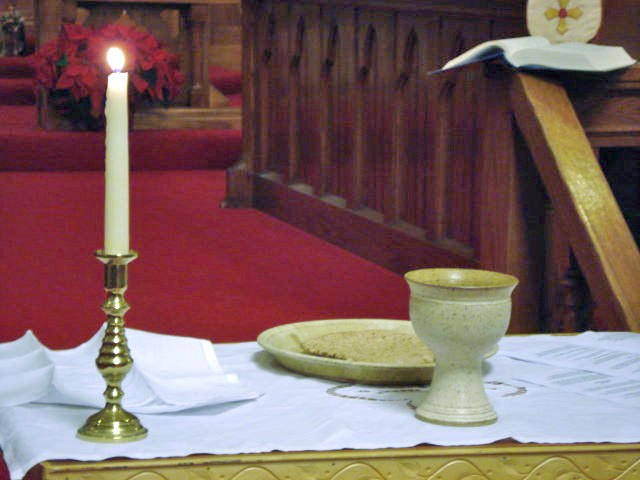 We are a Eucharistic community with the celebration of the Eucharist as the norm at our Sunday and Wednesday services. From time to time there are special services at St. Luke's, such as the Blessing of the Animals, the Requiem Eucharist for All Souls, Harvest Thanksgiving, Christmas Eve and Day, The Women's Service, Ash Wednesday, Remembrance Sunday, etc. For more information on these services, please see the Calendar page. There, all special events, services and social gatherings are listed.